We are almost coming to the close of the 168 hours of non-stop prayer (Started last Saturday and ending this Saturday). It is so encouraging to lead a church that is committed to seeing great things happen through prayer. I am confident that God will use this Transformation Vision Sunday to speak to His people. As we have been praying through John 4:35 and Matthew 9:37-38, I could not help but to be reminded of this picture. 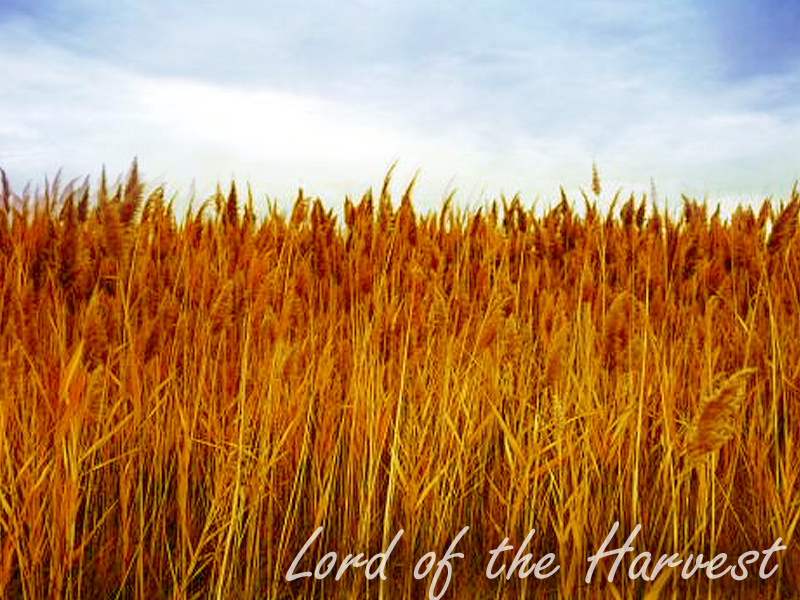 The field is “ripe” for harvest (KJV = white already to harvest). Lord, send out Your workers!